The bench could play a very important role in deciding the winner during tonight’s derby between Inter and Milan. 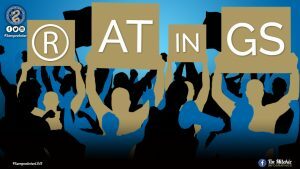 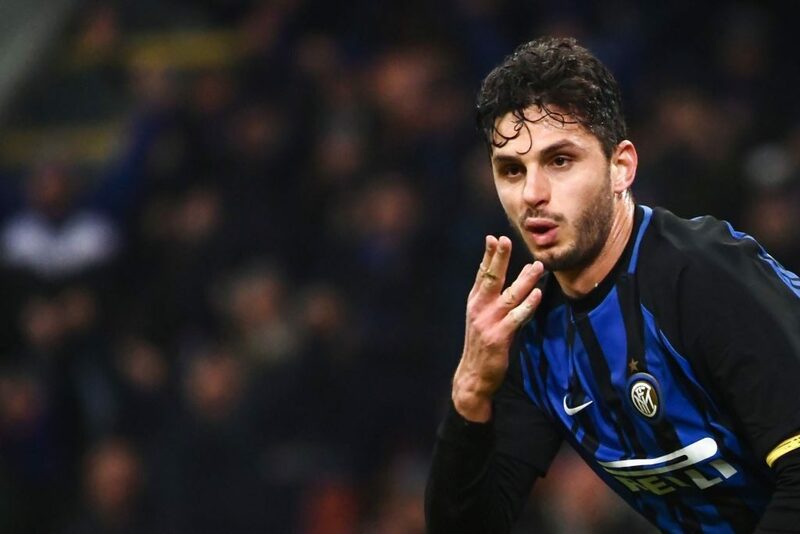 Both Luciano Spalletti and Gennaro Gattuso will have their secret weapons to surprise their opponents in the form of substitutions during the game. 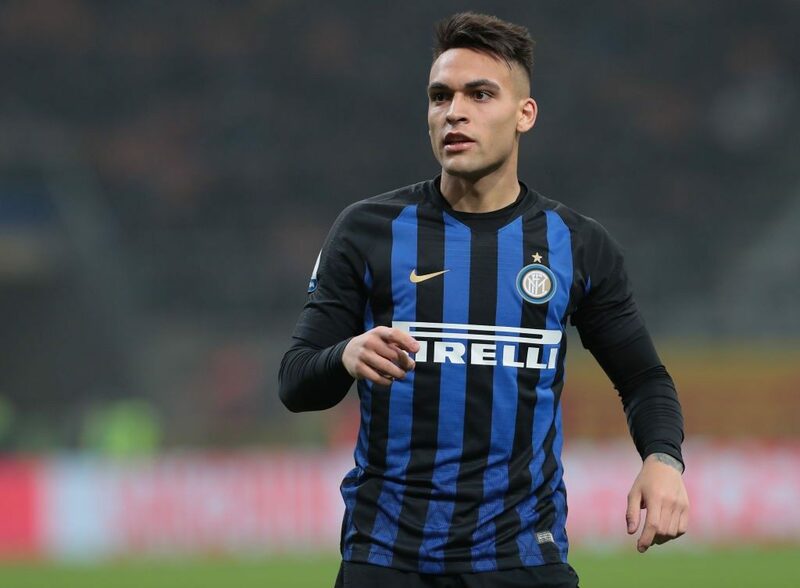 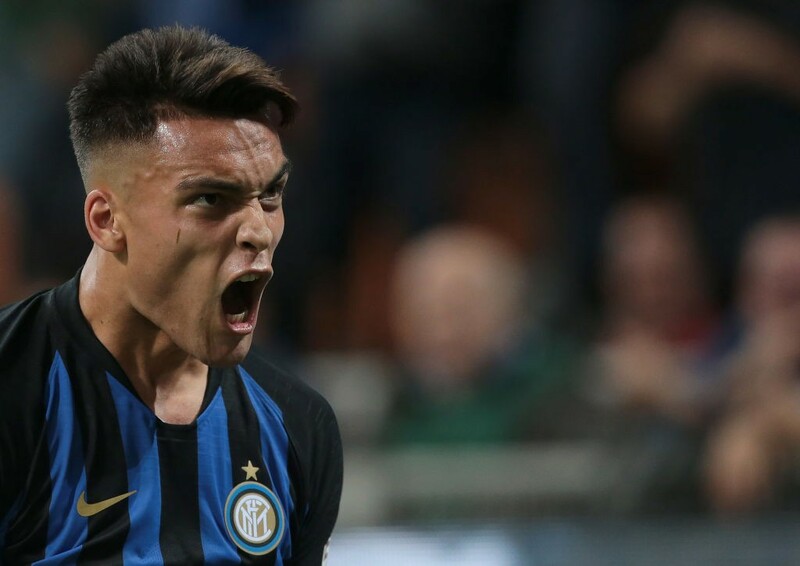 Milano based newspaper Gazzetta dello Sport reports in regards to the Nerazzurri, that Spalletti could count on bringing in Lautaro Martinez to strengthen and support the attack if needed, and if things should go well, he could think of bringing on Borja Valero as he is very useful in controlling the game and help see it out. Furthermore the Gazzetta reports that if Inter need to play on the break and are looking for pace, they have Keita Balde who has the speed to cut through defensive lines. 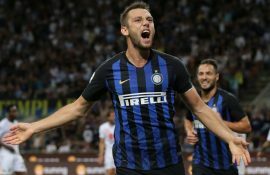 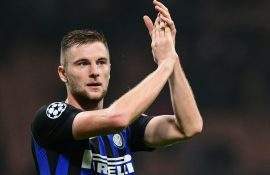 Inter now have a lot of options for every position depending on the tactical requirements of the coach, which is a clear difference between Inter of this year and Inter from last season.